During hot summer time this Hydration Bone will keep your dog hydrated while he is playing. Just soak the bone in water and the sponge inside will absorb the water. 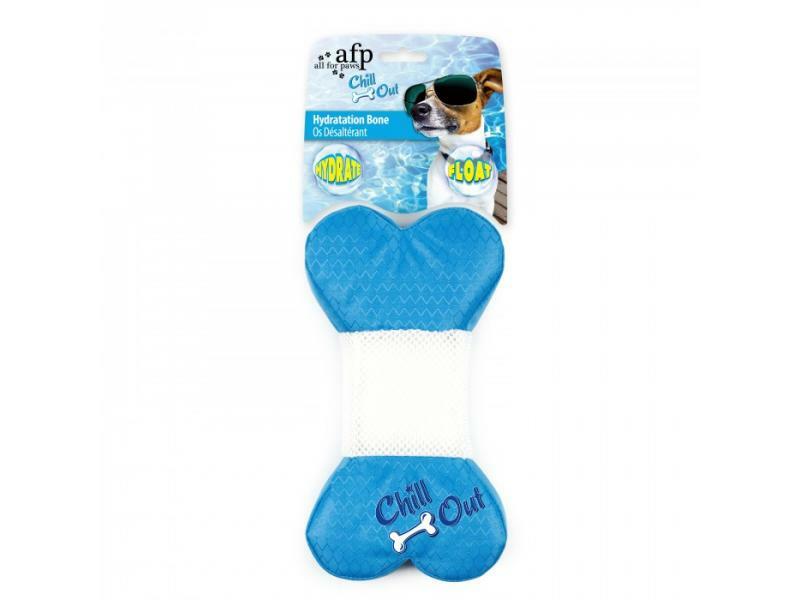 There are currently no questions for All For Paws Chill Out Hydration Bone - be the first to ask one!